Winterton-On-Sea is a ten minute walk from Seashack along a quiet lane or 20 minutes across the dunes. The village has a Post Office with general ﻿store﻿, a small supermarket and a popular fish and chip shop. Its 300 year old village pub, The Fisherman's Return, serves meals and local ales. The centre of Norwich City with its Norman Cathedral and Castle is 22 miles away, just a 45 minute drive. 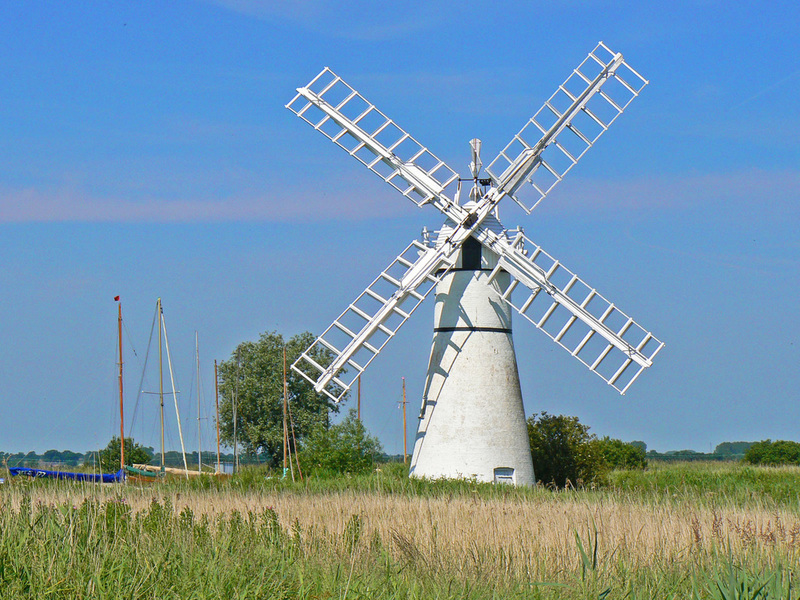 Norfolk is renowned for the Broads, boating, bird-watching and walking. 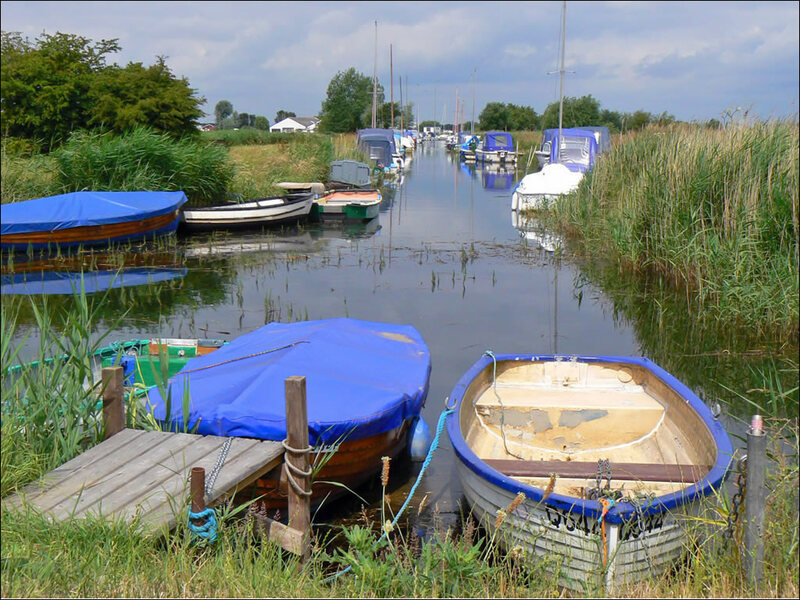 Visit the Broads Authority Website for more information. Great Yarmouth is nine miles away, 20 minutes by car. Visitor attractions include: Britannia pier, Hippodrome circus, Pleasure beach amusement park, Merrivale model village, Yarmouth racecourse, Sea life centre, Time and Tide Museum, The Tolhouse former gaol and Great Yarmouth Potteries.